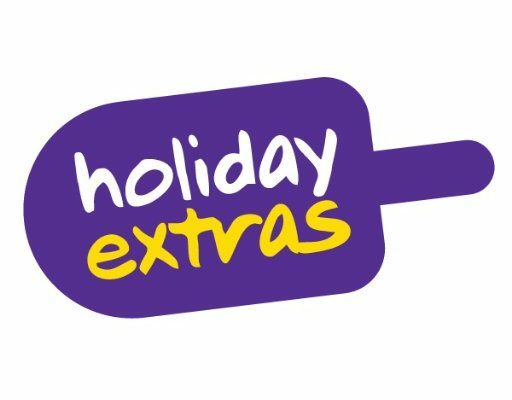 Thanks to a very generous donation from Holiday Extras, Pyjama Fairies were able to share their fairydust with Padua Ward at William Harvey Hospital, Kent. Local fairies popped along to the ward to deliver the beautifully handmade garments. Staff on the ward were very excited to see the bright child friendly colours and the varied patterns that were available and look forward to handing them out to their young patients. One of our fairies delivered a box full of pyjamas and gowns to the day surgery unit at Huddersfield Royal Infirmary, part of Calderdale & Huddersfield NHS Foundation Trust. They loved them so much that staff from other wards kept coming to have a look. Lots of fairy dust spread all over the hospital! 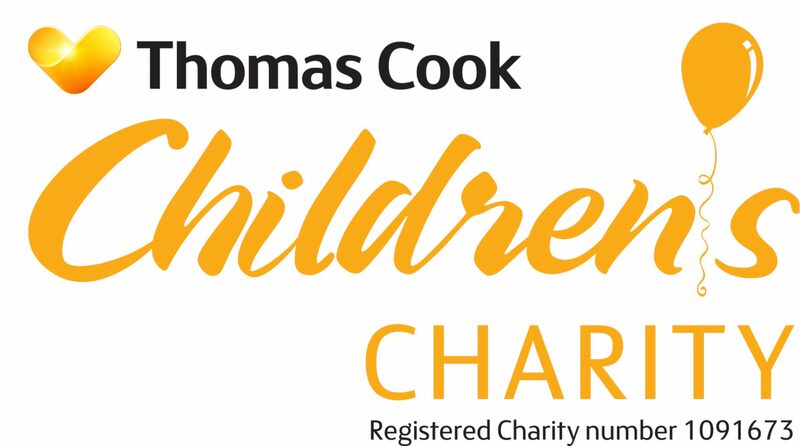 Mid-November signalled the kick-off of Pyjama Fairies collaboration with The Thomas Cook Children’s Charity and the start of our “Putting Hearts on the Map” project. 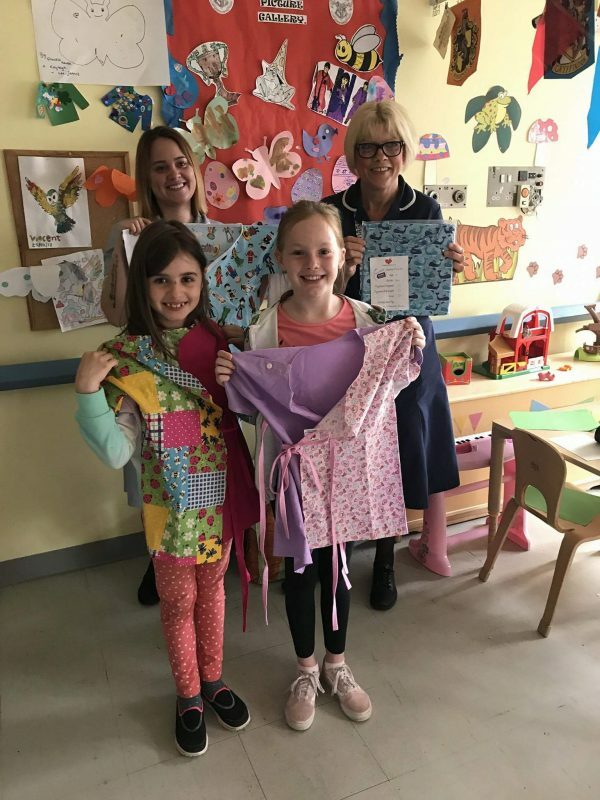 Thanks to a generous grant for purchasing fabric from Thomas Cook we were able to distribute over 800 metres of fabric amongst our volunteer sewing fairies to be made into cheerful hospital gowns and pyjamas. This is the first phase of a project that will be ongoing throughout 2018 and will benefit over 1,000 children. 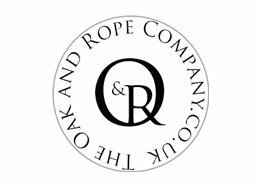 The distribution of the fabric was a job in itself and in this we were incredibly generously supported by The Oak and Rope Company, including Minnie the dog, who have sponsored the delivery costs. A big thank you to Jeannette and her team – now let the fairy magic commence!